How many Allagan Tomestones can you carry? 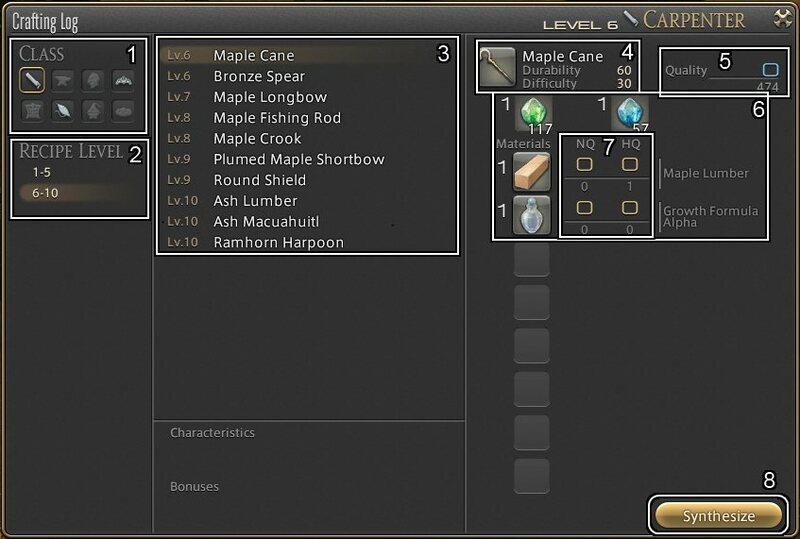 What is the cap for Allagan Tomestones? Where can I use Allagan Tomestones? 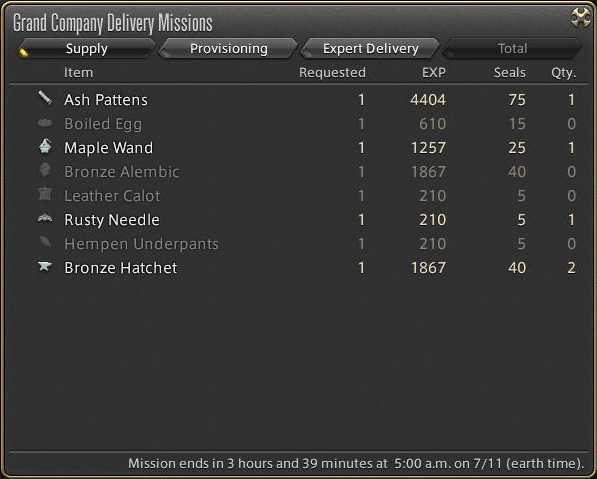 What can I buy from Allagan Tomestones? 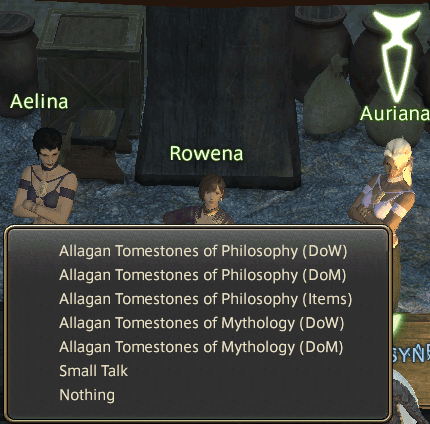 In Mor Dhona (Revenants Toll) there is an NPC ‘Auriana’ near the Aetheryte. This is where you can spend your Allagan Tomestones, all the armor here is higher quality than that of the story quest. Also important to note that if you are doing your ‘A Relic Reborn’ quest, you will need to purchase a ‘Bottle of Radz-at-Han Quenching oil‘ for 900 Allagan Tomestones of Philosophy after defeating Titan Hard. Where do you get Allagan Tomestones of Philosophy / Mythology? Here is what we have so far, if you know of any other sources, please note down in the comments! Timeworn Leather Map ? ? Timeworn Goatskin Map ? ? 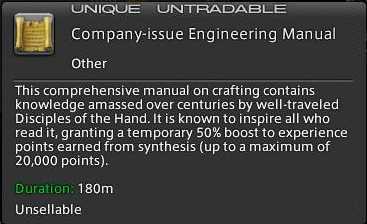 Timeworn Toadskin Map ? ? Timeworn Boarskin Map ? ? Timeworn Peisteskin Map ? ? What is Darklight Armor / Relic+1 Armor / End Game Armor? 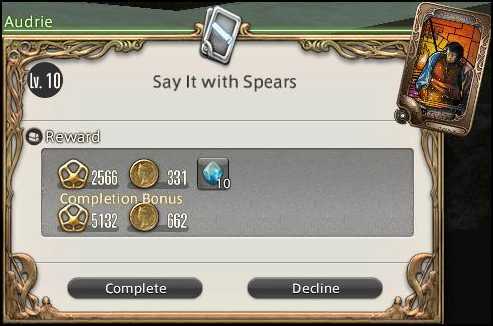 Find out how to get your Jobs RELIC WEAPON. 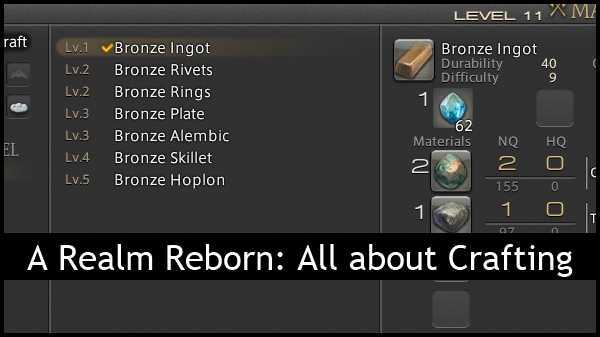 What is A Relic Reborn? What are the Relic Weapons of each Job? A Relic Reborn, is a series of quests that lead you to get your Job’s Relic Weapon (basically the weapon you see your Job wearing in the intro movie) this quest WILL test your patience and you cannot simply finish this quest without putting some hard work, strategy and a good group of friends to help you out – you’ll know what I mean when you start doing the quest! To get your appetite’s wet, below you will find a list of each Job’s Relic Weapon. Our very first issue of “The Week That Was”! Every Sunday (a little late for this one) we will be posting what happened around FFXIVGuild & FFXIVARR news in general! Check it out! ut if you haven’t! You can contribute to the guide, if you feel like you have something to say! Comment on the article, or discuss it on the specific PLD vs WAR Forum thread. 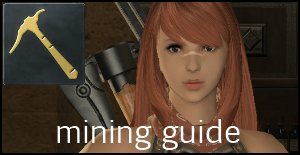 We fixed up our Mining Guide & FAQ, and Botany Guide & FAQ. Currently, we need some help with these two guides. 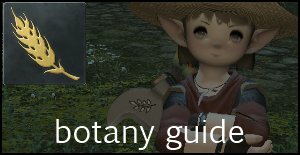 We have no clue what else people need to know about mining & botany. Help us out by letting us know! Are you living in Asia, and have a significantly faster ping to JP servers? We’re also trying to rally and organize an english-speaking community in Tonberry Server! Don’t be forced to an NA server just because you’re in fear of not having anyone to talk to! List your name on this thread so you can join our linkshells! Why join our linkshells? Levelling up in groups is quicker and easier! Find friends so you don’t need to look around for quality party members! Registering is quick and easy: Don’t give yourself a hard time! Register for the site, and gain access to site commenting, and forums with one username! The official download link for the FFXIV ARR Open Beta Client is also live! Basically, we’re all preparing to rip into open beta (Who isn’t?). We do have a bunch of updates lined up (Who woulda thought?). Were preparing for the huge updates due to all the changes that have to be made! Due to the tight time-frame we all have, alot of the guides have lacking images and general refinement. Be sure that once this open-beta and early access frenzy dies down, we will be polishing alot of our content! Once we really know what the requirements are for each job, we can really sink out teeth into cross-class skills guides. Also, Stat allocation & Materia Guides for all classes should be up very soon – in time for Open Beta! We don’t want people borking their characters! Like always, if you have something to write about please let us know, message us through any means, comment or post on [Content Suggestions Forum]. Be sure to like us on Facebook or follow us on Twitter so you wont miss out! 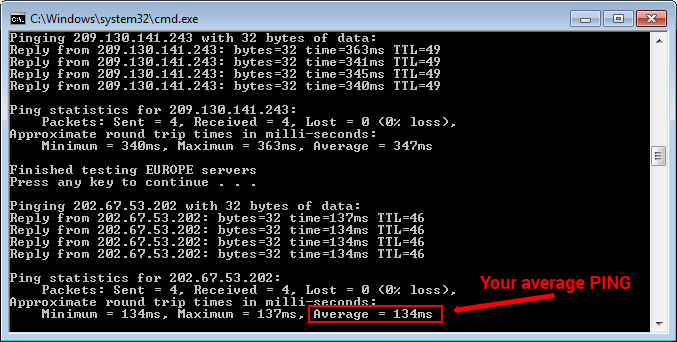 That momentary lag, why some people react faster than you sometimes, we don’t realize it but choosing the right server and knowing how fast your connection is to each server can spell the difference between a wipe and your dream run. Note: if you have a virus scanning program, it may try to block you from using of our application, I guarantee application is 100% virus free, ignore the notification. If you’re still freaking out check the alternative instructions below. Q: How do I know if the servers are working? A: There are a few sites that house this functionality http://www.arrstatus.com/ is our preferred one. They have an android app too.